Serenity in the Woods Awaits! 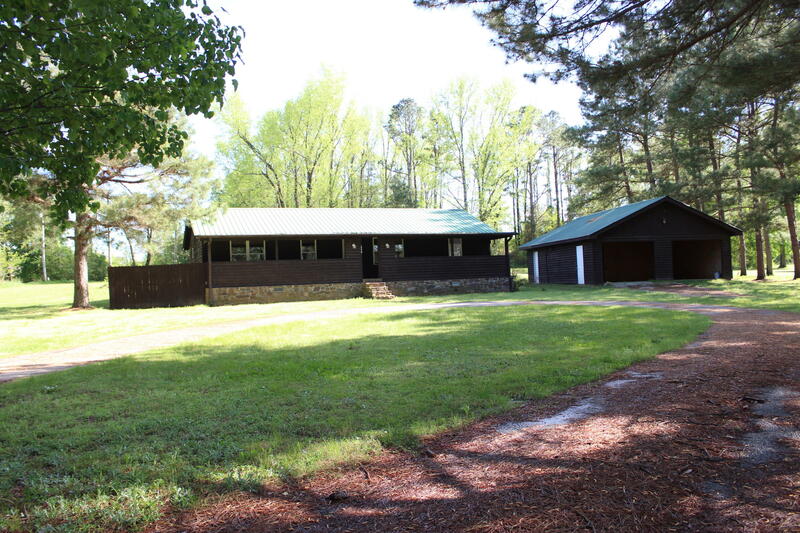 Enjoy this redone home on 3 acres with a LARGE SHOP! New floors, windows, paint, metal roof VERY WELL DONE! Large Deck is awaiting your summer cookouts!Minutes to Hunting & Fishing. (Property Located Between Centerville and Ola but has a Danville Mailing Address )Schedule Your showing today! This won't last long!